Results orientated and highly experienced geologist with a track record of delivering agreed outcomes. 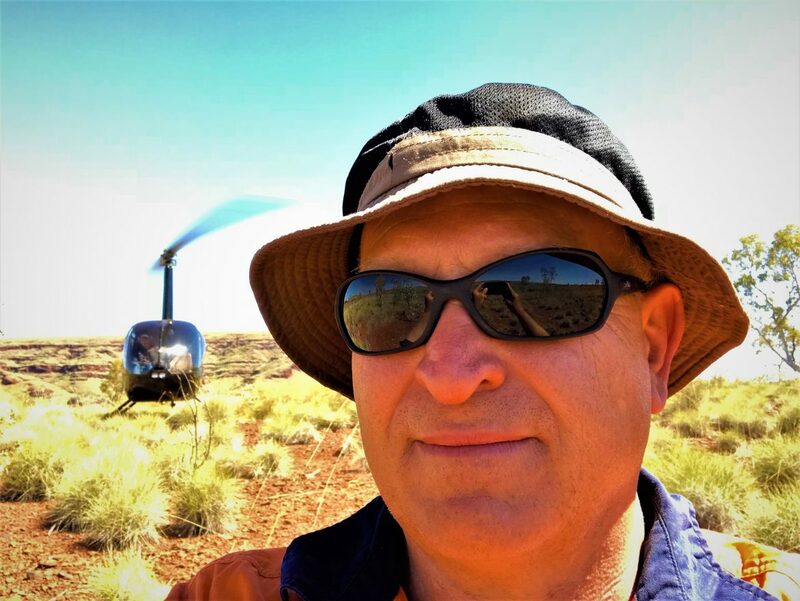 Ian holds a BSc in geology from RMIT University (1986) and has a broad range of experience in exploration and mining. His diverse range of commodity experience gained across various geological settings includes: mineral sands, iron ore, manganese, diamonds, gold, base metals and a variety of industrial minerals (kaolin, feldspar, talc, refractories). He has directly managed mining operations, feasibility studies, including environmental studies and negotiated heritage agreements, and undertaken project generation, business development and strategic reviews. He is a member of the AIG and a GAICD.